Let’s talk about the less glamorous side of running your own business: creating a business plan! I like to say “creating” instead of “writing” your business plan because this isn’t some college essay you should feel forced to write. This is the roadmap of your business. You decide the ultimate destination, what the best (and most fun!) route is to get there and who you want to bring along for the ride. After creating your business plan, you’ll be bursting with ideas and ready to take to action. 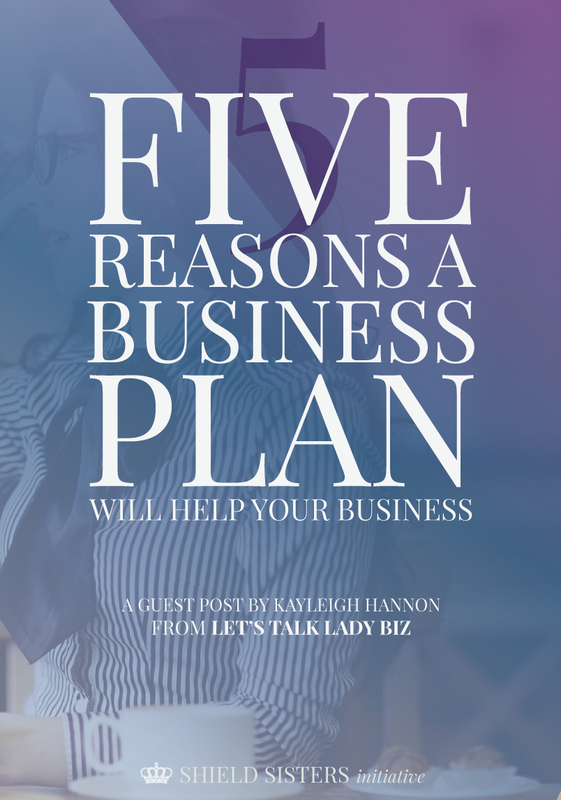 Here are 5 reasons a business plan will help your business. A business plan helps you nail down the details of your business – where it’s going, who your audience is, what you’re creating for them and how you’re going to make it a success. Once you’re done creating your business plan, you have a clear roadmap of what you need to do to turn your dreams into reality. Here’s a little tip to make sure you get true clarity out of your business plan: just when you think you’re done, ask yourself, “Why?” Why do I want to reach these people? Why do I want to create this product? Why are these my top 3 goals? Why is this my mission? Asking yourself why helps you go deeper into each aspect of your business. Clarity only comes from asking yourself the tough questions and being honest about the answers. Making decisions on the fly every week isn’t going to cut it long term. When you take the time to map out your business plan, you’re able to look at everything as a whole. You can make marketing, content and product decisions by looking at how each decision helps you reach your ultimate destination. Instead of tossing together an e-book halfway through the year because you want to meet your revenue goal, you’ll know exactly how to position your signature course throughout the entire year, to meet your goal. You’ll be keeping track of how much revenue it’s bringing it and what marketing strategies are getting you the best results. This way, you can focus on the strategies that are getting killer results and make them even better. And the one’s that aren’t working? Change them up to see if it’s something that works with a little tweaking or if it’s time to trim that part of your plan. In your business plan, you’ll outline different strategies to implement and track the progress and results of each one. Without tracking results, you won’t see what strategies are actually working and which ones aren’t. Adjust your business plan when you see what type of results you’re getting from each strategy, product or service. You may find that your $197 ecourse is making you $6,000 a month and you’re only promoting it for about 2 hours a week. While your $997 is only bringing in $4,000 and you’re spending 5 hours a week promoting it. You can start figuring out why your lower priced course is flying off the shelves while your higher priced course isn’t getting as much love. You can start spending more time focusing on what’s working and figure out how you can improve. When you know each step you need to take and who your dream audience is, it’s so easy to write copy that connects and converts. You won’t be struggling to write your newsletter because you know what your audience needs to hear from you and what tips will help them get results. It won’t be so tough to write your blog posts because you’ll feel like you’re chatting business with your best girlfriend over venti caramel lattes, not standing in front of a bunch of guys in suits with not a smile in sight. You know that clarity we talked about in #1? It’s going to help your content stand out and connect with your ideal audience. When you have intense clarity, all of your content flows together. You don’t want your Facebook posts sounding cheerful and bubbly while your blog posts sound stiff and business-like. You’re able to sit down and create content so easily because you know exactly who your audience is and why they need you. Instead of struggling to come up with topic ideas, you have week after week mapped out because you know what your audience needs. Your business plan is your ultimate roadmap to success. If you aren’t quite sure what success really means to you, join my free course, 10 Days To Your Version Of Success, and build your business foundation. 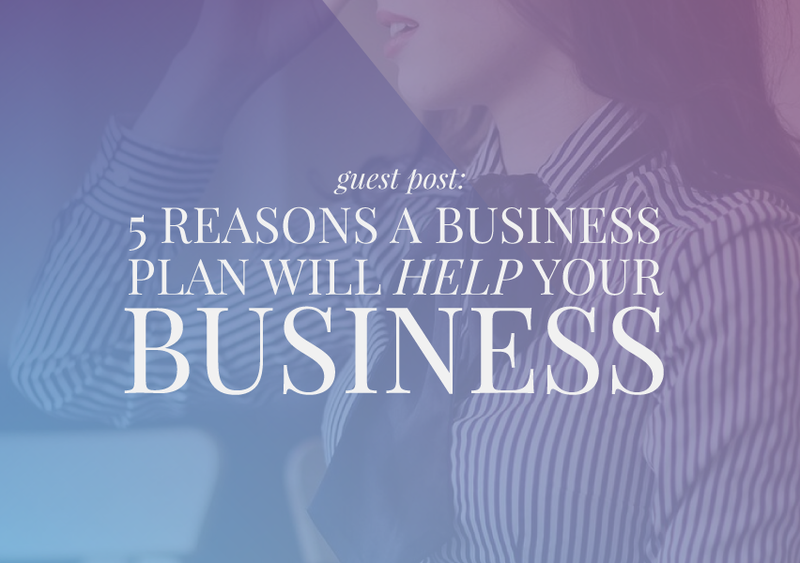 You’ll design success on your own terms and can jump right into mapping out your business plan! 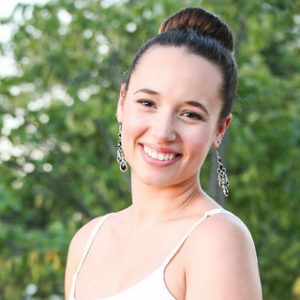 Kayleigh is a Marketing & Business Strategist helping savvy small business owners build purpose filled businesses. She believes that by staying true to your authentic self, you can build a life and business that flow effortlessly together. Visit her website, join her Facebook group, or follow her on Twitter! 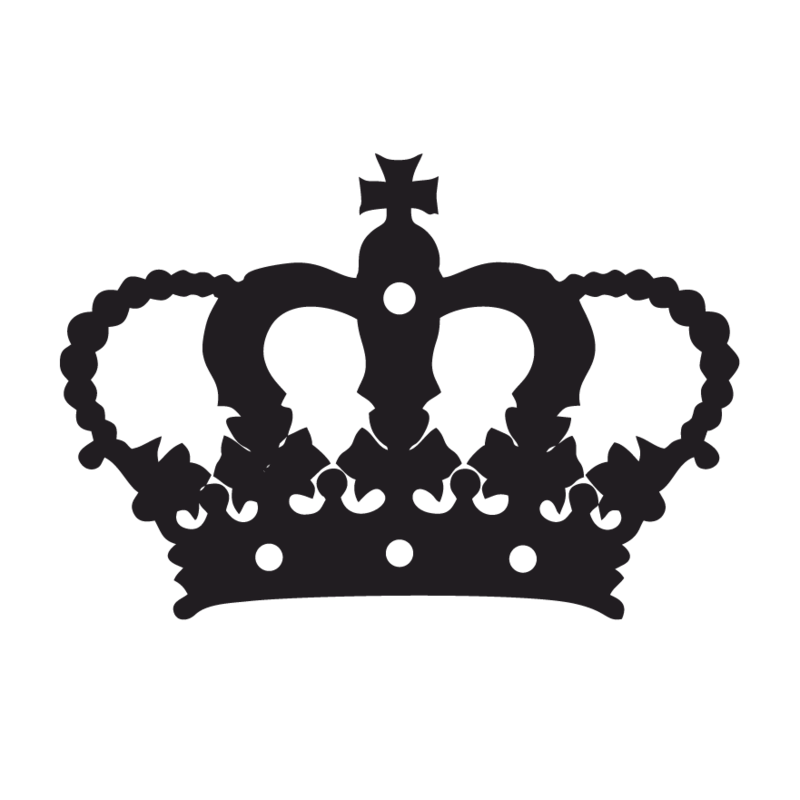 Thank you to Kayleigh for the fantastic guest post! I know you are right…laser focusing things really does help make decisions easier! And it’s helps you focus on what’s working for your biz & you aren’t wasting time on things that aren’t! Hi Kayleigh, thanks for this post!!!! Do you by any chance have a business plan template we might be able to use for a blog? I’ve been meaning to do mine for ages but can never seem to find the right format! I don’t have templates, YET 😉 And honestly, my business plan isn’t even written in a specific format. I knew I needed one so I just opened up a Google doc and started writing! This is exactly what we did! We just kind of worked backwards by starting with our goals and then breaking down what it would take to get there! I could not agree more! I always say that your business plan is your blueprint for success. You are so right Ref! It’s better to have a roadmap than to just throw a bunch of things at the wall and hope for success.